Make avatar and use in Explain Everything and export as video. 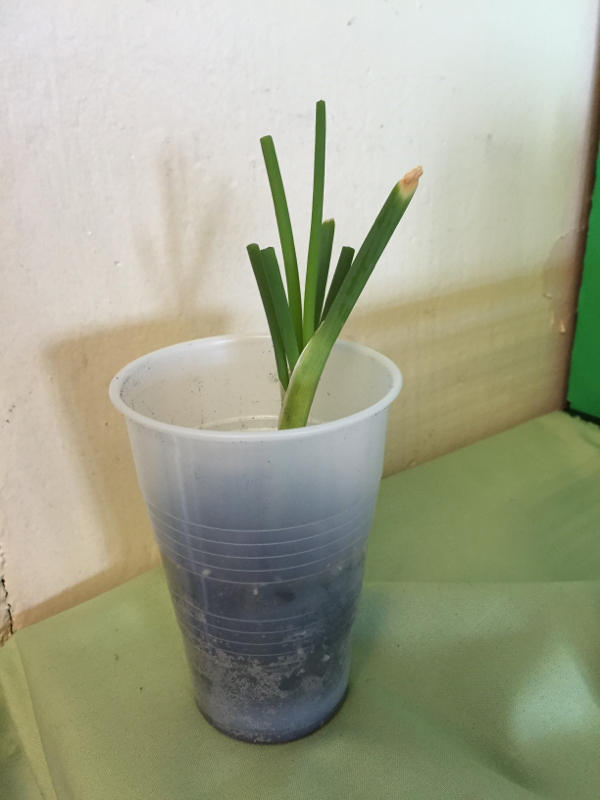 Students in both classes made their hypothesis on what would happen to the green onion after I cut the green part off. 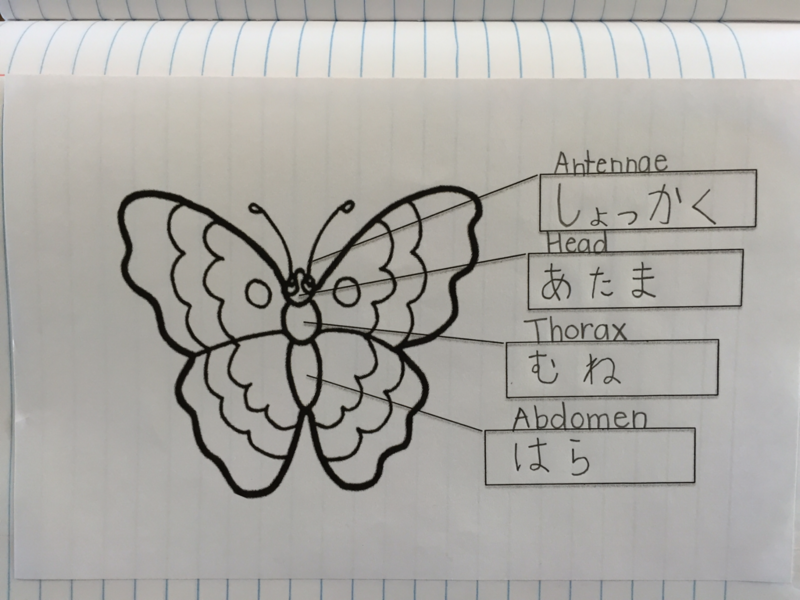 Also, everyone in the Japanese class was finally able to name the plant part and what plants need in Japanese. I'm very proud of them all!